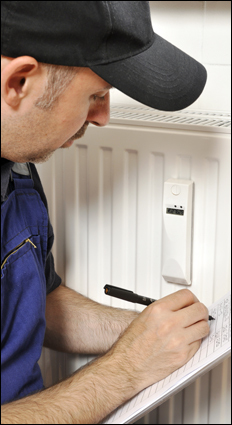 Air Care Specialist, Inc. has been offering reliable repairs, service and installation for commercial and residential air conditioning & heating in the Ft. Lauderdale, Sunrise and surrounding Broward County for over 12 years. Air Care Specialist, Inc. is committed to customer satisfaction. We are reputable, reliable and professional. We recognize that the key to our continued growth is making and keeping our customers happy and comfortable year round.......WE SELL COMFORT !!! FREE DUCT CLEANING WITH A/C REPLACEMENTS!! $368 for Air Duct Cleaning, Sanitation & Deodorizing PLUS a Complete A/C Tune-Up! Air Care Specialists Inc, is offering air duct cleaning for up to 10 vents including: sanitation and deodorizing of vents, a complete A/C tune-up and more for only $368! Air Care Specialists will clean each supply air grill and use the Rotobrush Technology vacuum to clean each duct to remove contaminants that circulate through the air duct system. This is a $ 450.00 Value!! Honest, Reliable & Professional Service...GUARANTEED! 2019. Air Care Specialist INC.